Electrical compliance is critical to the safety of your workplace. Anmar Solutions makes this process simple by offering a superior, affordable and fast test and tag service in Altona. Our goal is to get the job done first time, every time so that you know your team is working in a safe environment. Anmar Solutions has providing superior electrical services throughout Melbourne for over 40 years. Our qualified technicians are highly skilled at identifying, testing and looking after all your compliance needs. Not only do we test and tag – we can manage your company’s entire compliance schedule so your workplace will always stay protected. 100% electrical compliance is simple. Contact us to discuss your needs, and from there our electrical specialists will guide you through the rest of the steps. We keep you informed from start to finish and ensure your compliance is ticked off as fast as possible with the highest quality testing. Complete electrical safety and a 0% error rate for all our services. Our clients hire us for our knowledge and experience, and we accept no less than a perfect record every time. Providing the highest quality and most convenient service in Melbourne. Our staff always go above and beyond to ensure your workplace is covered and your compliance is always taken care of. We always keep our clients informed. 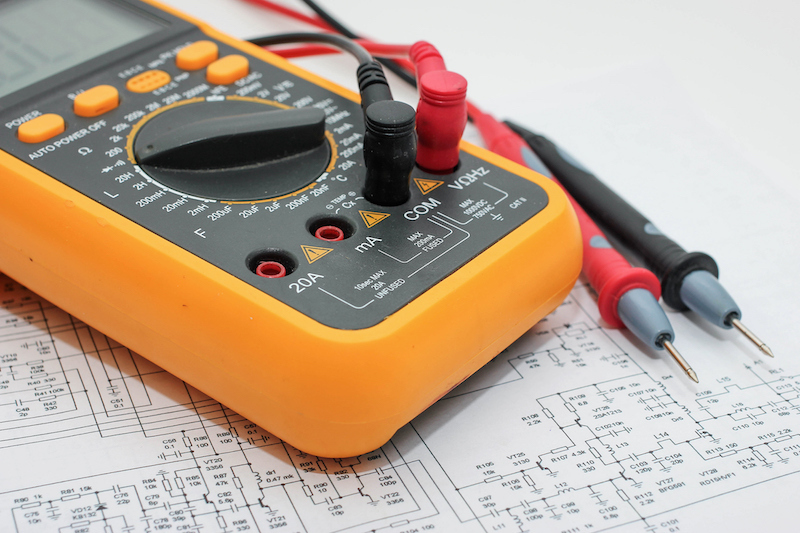 Our friendly and highly qualified technicians are your personal advisors for electrical safety. We are always available to help. When your next compliance test is due, we will remind you and book your next appointment. Looking for a professional and affordable test and tag service? Anmar Solutions has got you covered.